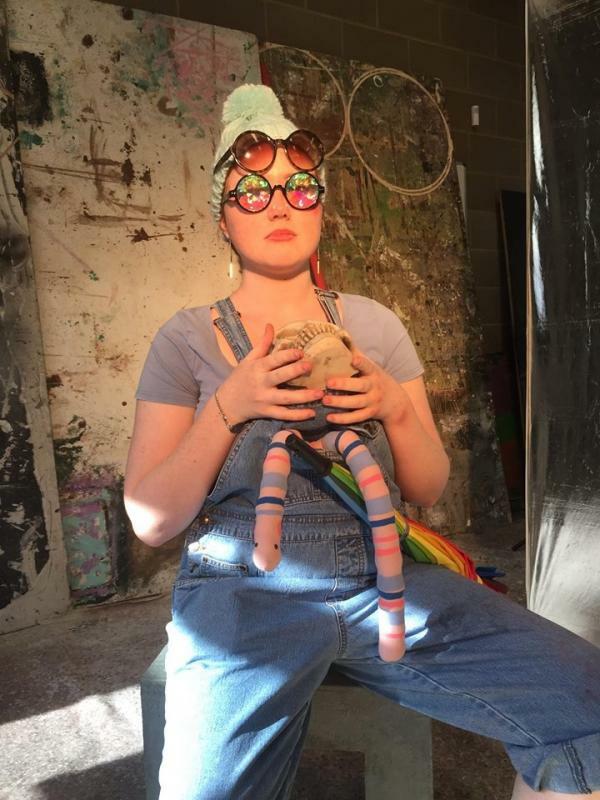 I am a theatre practitioner currently studying my second year of a degree in theatre design at Rose Bruford College of Theatre and Performance. I am passionate about storytelling, with years of experience working in children's theatre. I am a skilled puppet designer and maker. I have received training in sewing and adjusting garments, as well as dying and breaking down fabrics. As well as designing for realised performances through my studies I have designed for spaces of varying sizes and audience capacities.